Getting hold of your free meeting minutes template is the first step to running effective meetings! 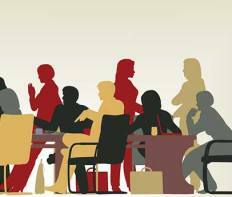 Business, projects and committees and volunteer organisational all have meetings, which range from formal meetings to informal meetings. 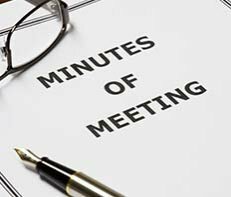 Regardless of the type of meeting keeping minutes to record the key takeout’s of the meeting is good practice. Minutes are taken to describe the events occurring in a meeting. A minute starts with list of the people in attendance, statements of issues considered in the meeting and the responses or solution to the issues discussed. Choosing a template that fits the needs of your meeting is a great place to start. 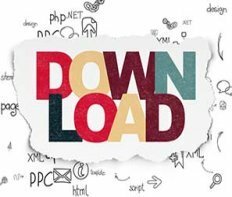 Here there the templates available for down load include a minute’s template that tends to suite project or planning meeting where the key takeout’s will be actions that need to be tracked and followed up in in subsequent meetings. The other template is suited to more formal meetings where some records of the discussion maybe required. The template will help you but please also read or minute taking guide to ensure you do not over or under records your meeting’s key take-outs. 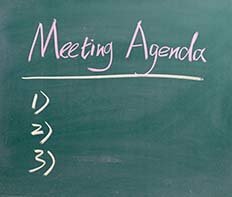 This is a great general-purpose meeting minutes template as it includes headings for everything you will need. The flexibility comes in the amount of detail you record. For a formal meeting where governance is critical you will include more details in your minutes whereas for regular team meetings you will only needs to note down discussion headings and any actions or unresolved discussions. 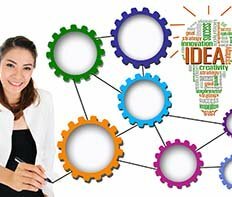 How to deal with taking minutes - discover what the experts think about minute taking and make your minutes great today! Effective meetings occur when the participants are engaged in setting the agenda before the meeting this can be through early circulation of the agenda then the chairperson keeps the meeting on track by monitoring discussion and the clock and intervening when the discussion drifts on for too long and the meetings minutes are produced soon after the meeting. It is critically important to keep your meetings positive and constructive, too often business meetings become negative events with a lot of repetitive complaining. 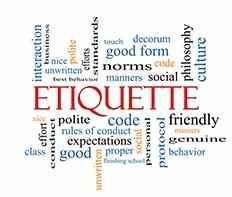 It is up to the meeting convener to shut down negative banter and keep the meeting on a positive footing.